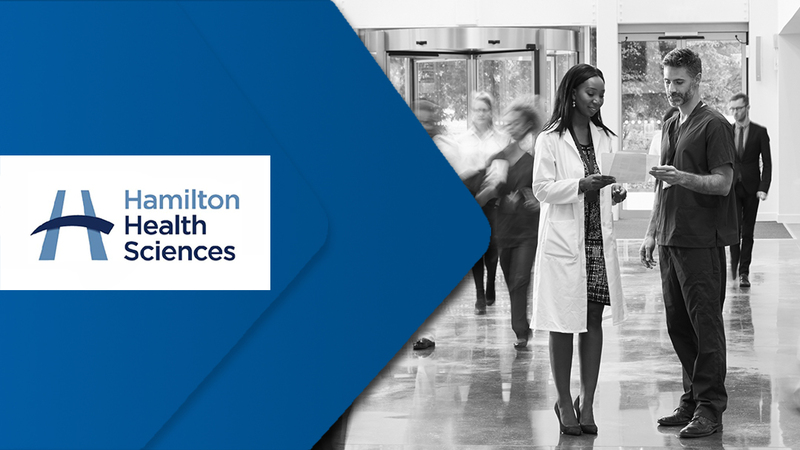 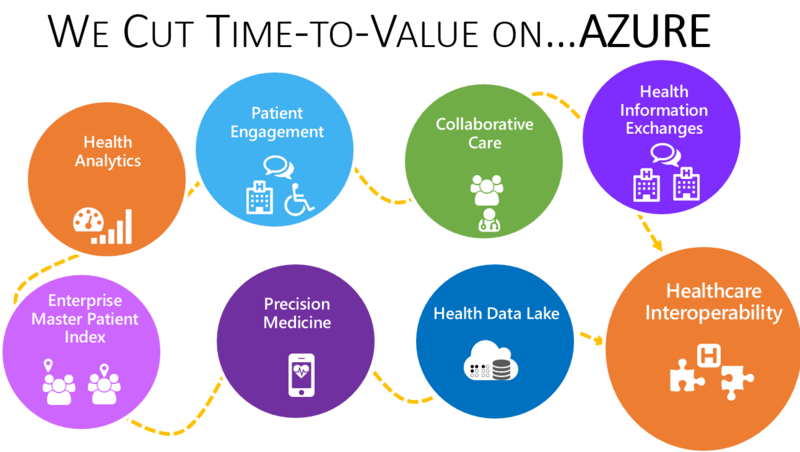 Case Study - Hamilton Health Sciences Corolar - Dapasoft Inc.
A view on how we implemented Corolar Integration Suite, Microsoft SQL Server and Microsoft BizTalk Server to create an integrated network of hospitals and facilities. 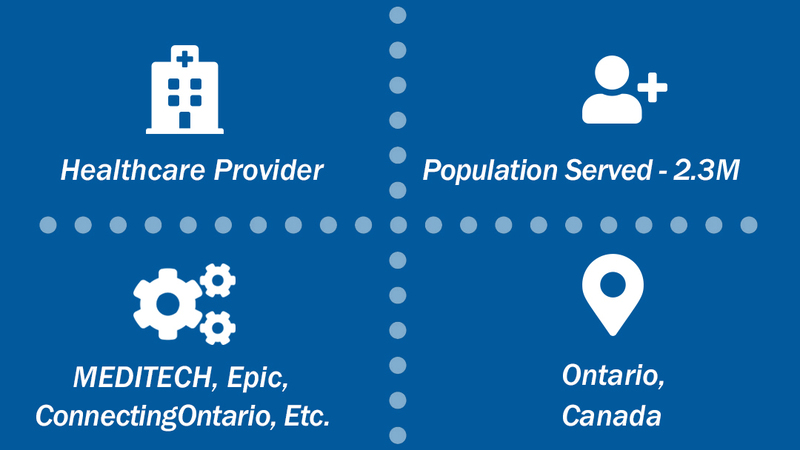 With the merging of several hospitals, a cancer center and several other facilities, HHS required a large integration system that can take thousands of messages daily at a reasonable cost. 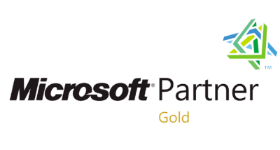 Dapasoft implemented its regional integration solution, which includes Microsoft BizTalk Server 2013, Microsoft SQL Server 2012, and the Corolar Integration Suite to deliver.